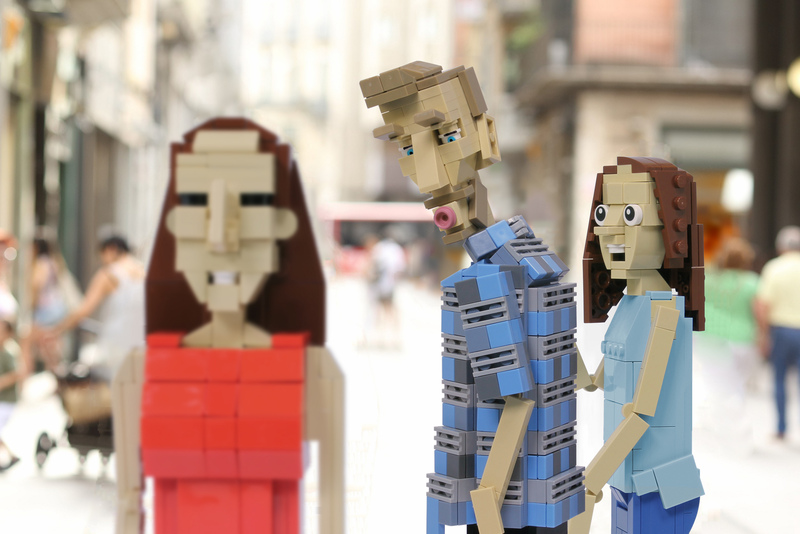 This VW van made of LEGO is amazing. There are more photos on the VW site. 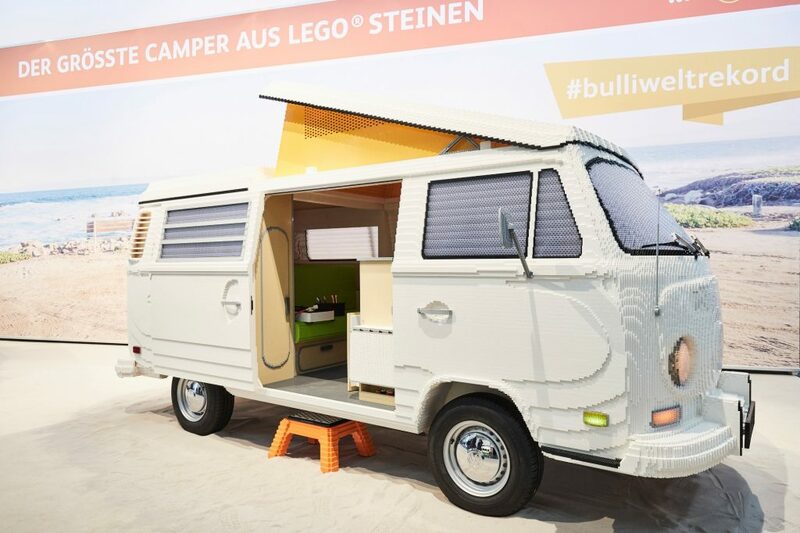 The van was designed and built by Rene Hoffmeister, one of only 12 officially certified LEGO® professionals in the world. 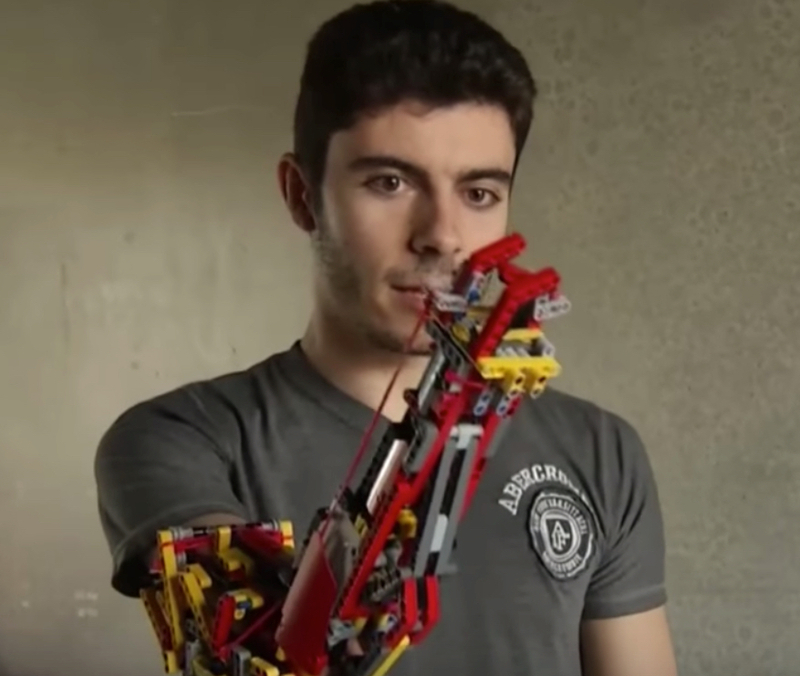 Along with colleague Pascal Lenhard, the duo used 3D modeling to assemble a plan for the van, including a precise figure for the number of bricks needed. Beyond ensuring the major flexible pieces like doors worked, the pair also had to ensure structural rigidity in the side walls and other vertical surfaces to keep all the bricks from collapsing. 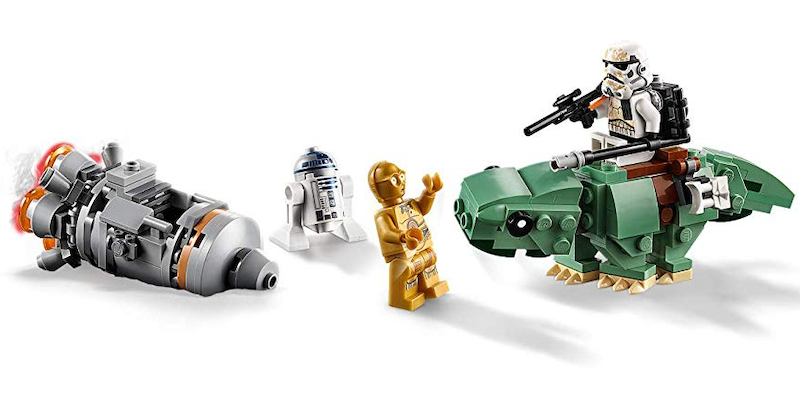 I can not wait to give this small LEGO Star Wars set to my daughter. 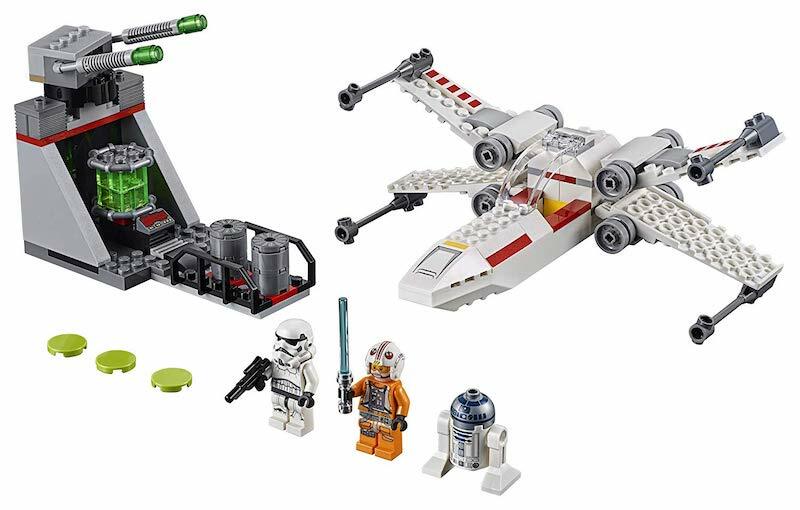 The kit includes some great minifigs: R2, C3P0, and a really nice Stormtrooper, however I'm most excited about the escape pod. At 177 pieces this set will be a short activity for her, but for less than $20 delivered I can't pass it up. 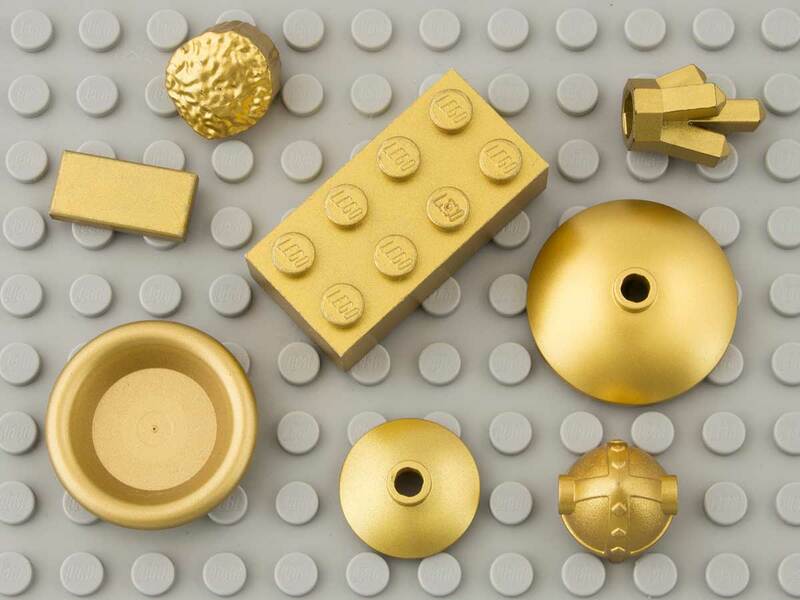 "We find that LEGO investments outperform large stocks, bonds, gold and other alternative investments, yielding the average return of at least 11% (8% in real terms) in the sample period 1987-2015," write the authors of a study titled LEGO - The Toy of Smart Investors. 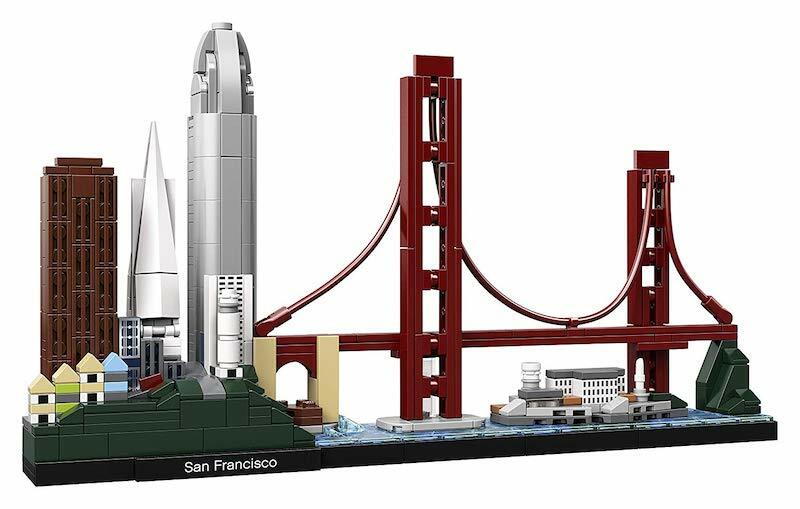 "Small and huge sets, as well as seasonal, architectural and movie-based sets, deliver higher returns. 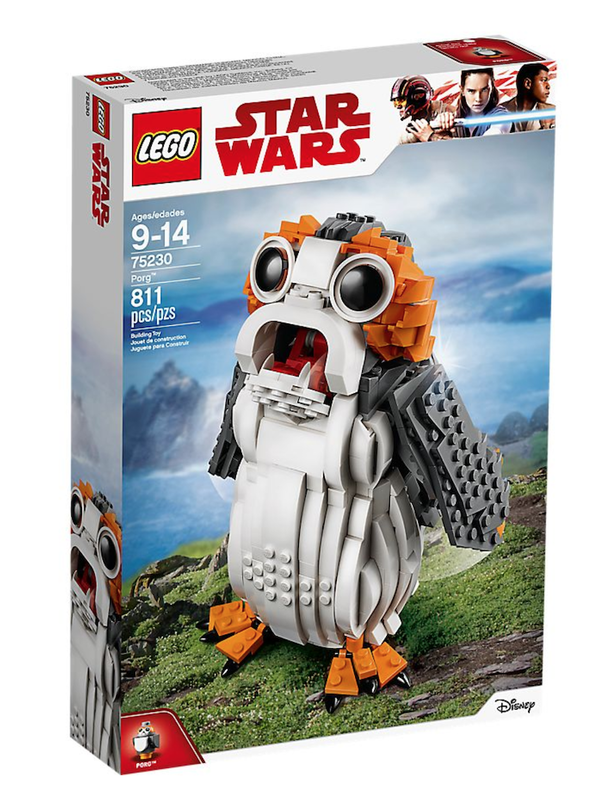 LEGO returns are not exposed to market, value, momentum and volatility risk factors, but have an almost unit exposure to the size factor. 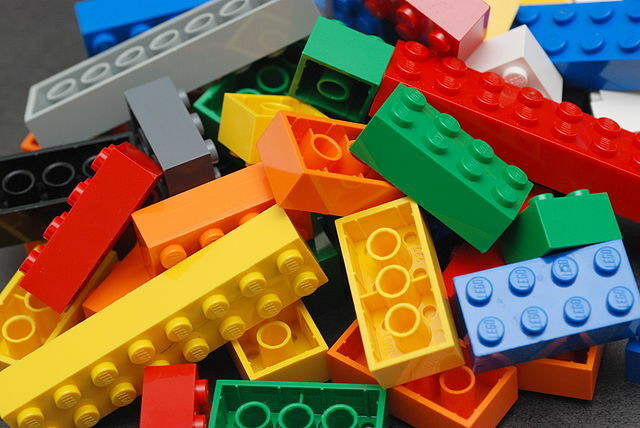 A positive multifactor alpha of 4-5%, a Sharpe ratio of 0.4, a positive return skewness and a low exposure to standard risk factors make the LEGO toy an attractive alternative investment with a good diversification potential." Kids eat the darndest things. Dead flies, half-sucked candy found on the ground, erasers... and one of the most popular items, besides coins, are small toy parts. But once swallowed, do these toys always find their way out? And if so, how long does the journey take? These burning questions inspired a team of pediatrics workers to conduct a study, which was just published in The Journal of Paediatrics and Child Health. 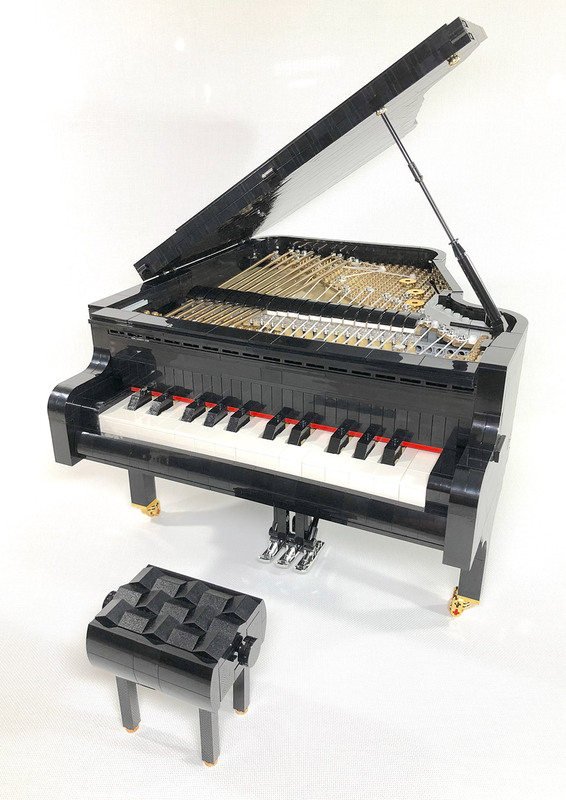 They got six adventurous volunteers to dine on Lego heads, and then poke around after each potty run until they spotted the bright plastic pieces in their poop. Fun times. 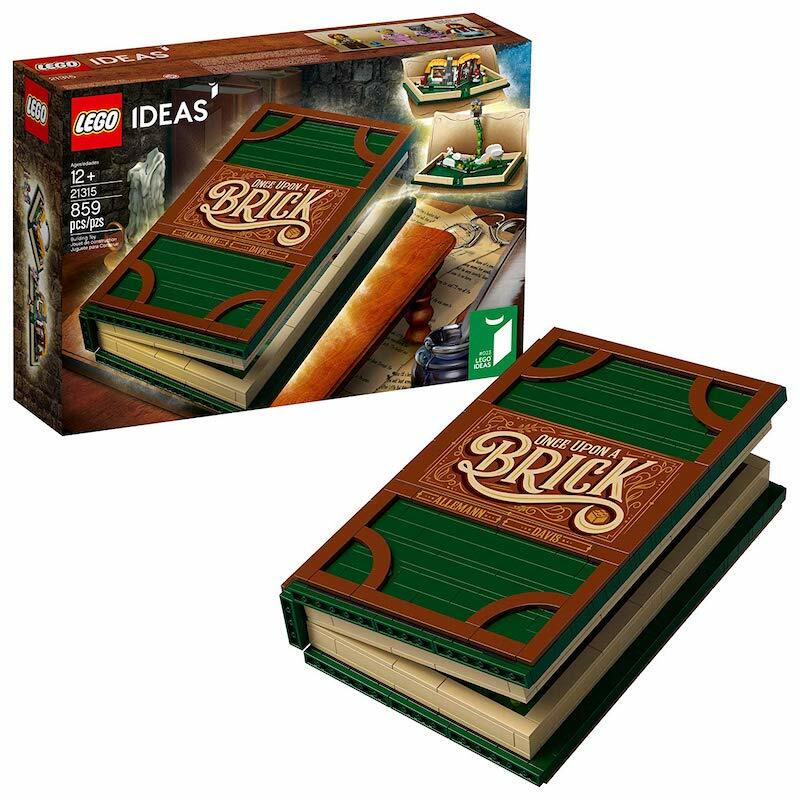 Before they swallowed the Lego heads, each participant had to keep a 3‐day stool diary, which could be quite disconcerting if confused with a regular diary. The researchers developed a Stool Hardness and Transit (SHAT) score to measure the frequency and looseness of their stool. 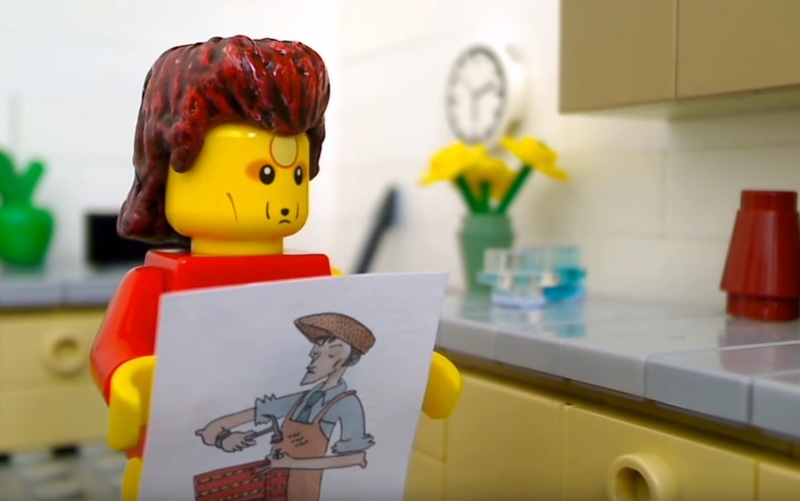 A higher SHAT score meant that the participant had more frequent and looser bowel movements, which could affect how fast the Lego head was you-know-what out of the person. 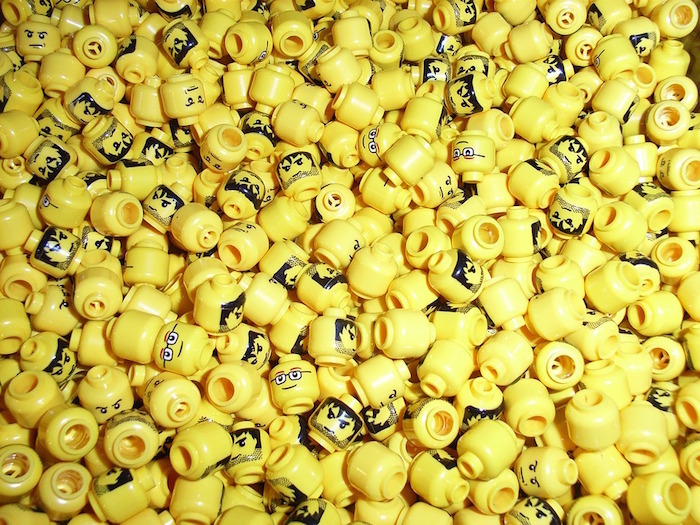 Each patient has a pre-SHAT score, calculated for the 3-day period before the Lego head meal, and a SHAT score for the time between the ingestion and the pooping out of the Lego head. Thus, each participant was given 2 SHATs. After the Lego head was swallowed, the next step was to keep track of the subsequent bowel movements and keep looking for the Lego head. 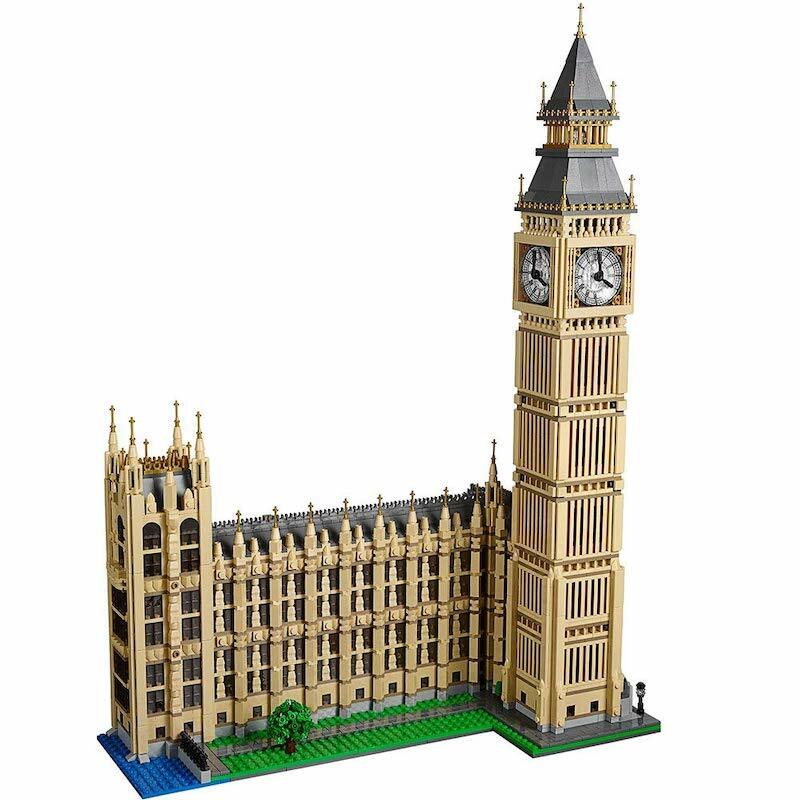 At 4163 pieces Big Ben is a massive LEGO set. 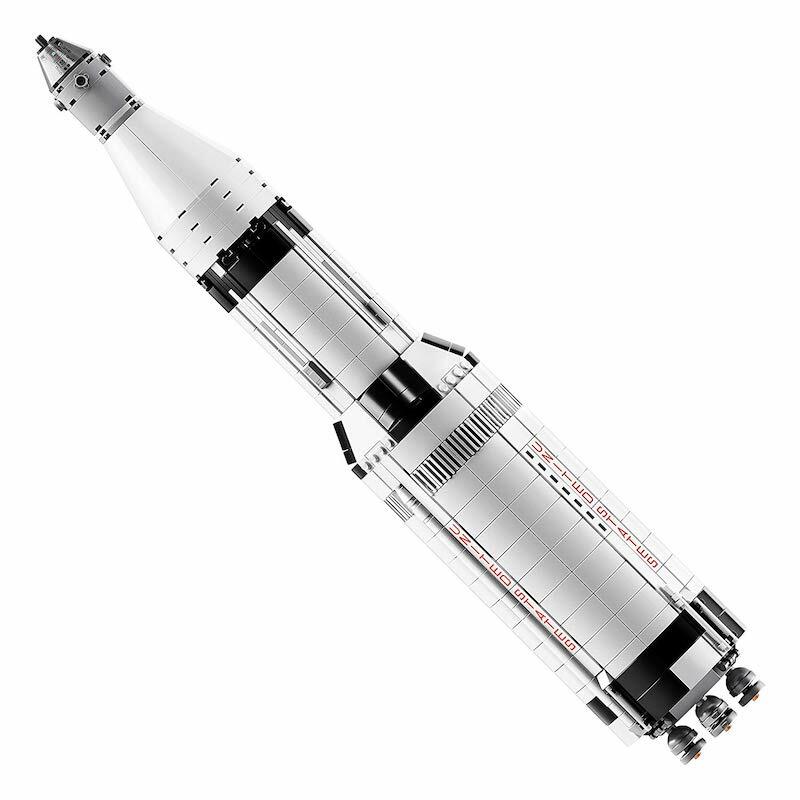 I have sat on the Apollo Saturn V kit for a while and it a mere 1969 pieces. When will we find the time? The kit is $50 off today, $199 on Amazon.